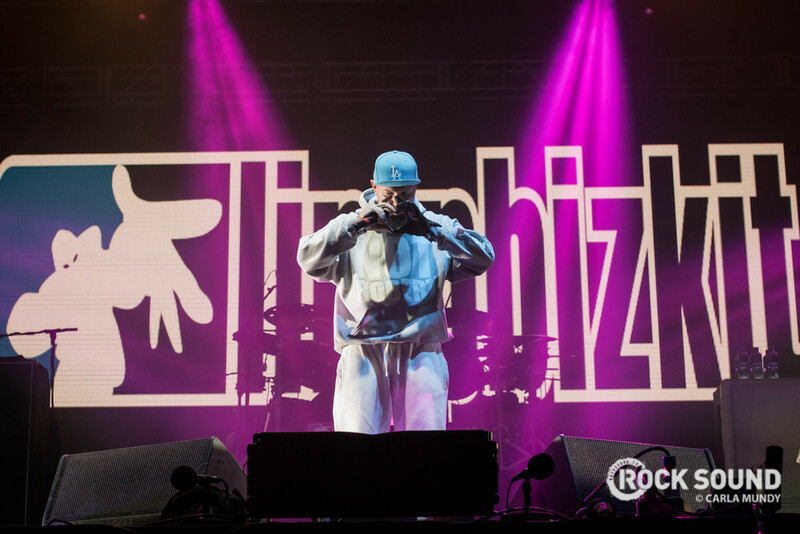 Someone created a Facebook event for a fake Limp Bizkit show and it got way out of hand. Over 30,000 people were invited to the event, which was said to take place at a petrol station (makes sense). More than 100 people apparently thought the fake Tweet below was real and showed up to the petrol station in Dayton, Ohio yesterday. According to WHIO, the police had to send the crowd home and patrol the area all night. At least Limp Bizkit got a good laugh out of it. No point in sitting around at home on a Wednesday night anyway.